Digital Marketing Agency in Jakarta, Indonesia from ilzicorp. We are a passionate digital marketing agency based in Jakarta-Indonesia that take pride in creating success story. ilzicorp is a passionate digital marketing agency based in Jakarta, Indonesia. We provide complete custom digital marketing solution for vary scale of business from start-up, small, medium, and corporate to accomplish your commercial objectives. Why you should trust your digital marketing campaign to ilzicorp? 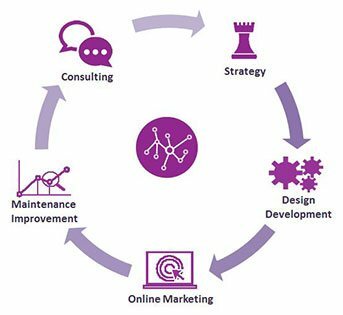 By outsourcing your digital marketing campaign to a professional & experienced people that offering quality services which giving complete digital marketing solution will give you more budget efficient and effective return on investment, so you can focus on developing your products to make always competitive in the market that will bring great business to you. We're full team of geek, passionate & experienced people in digital marketing industry, we really love what we do, sure you will too. We delivered quality digital marketing services to every clients that make us has courage in provide 30 days money back guarantee on selected services. We're giving complete digital marketing solution from market research, web design & development, SEO, SEM, analytics and many more. We're giving complete, integrated, and custom digital marketing solution. 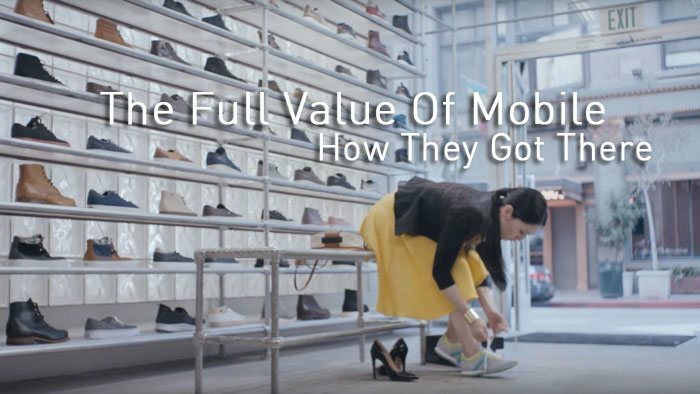 Watch a really interesting video from google that show how we can help business grow. We are a passionate digital marketing agency based in Jakarta, Indonesia. We provide complete custom online marketing solution for brand, start-up, or corporate to grow their business faster in digital marketing era. to arranges your meeting and discuss your awesome project! © 2018 ilzicorp. Digital Marketing Agency in Jakarta Indonesia, All rights reserved.